Designed a desktop-like workspace running java applets streaming real-time data. Trade, analyze markets and individual positions, and monitor account information via the Console. 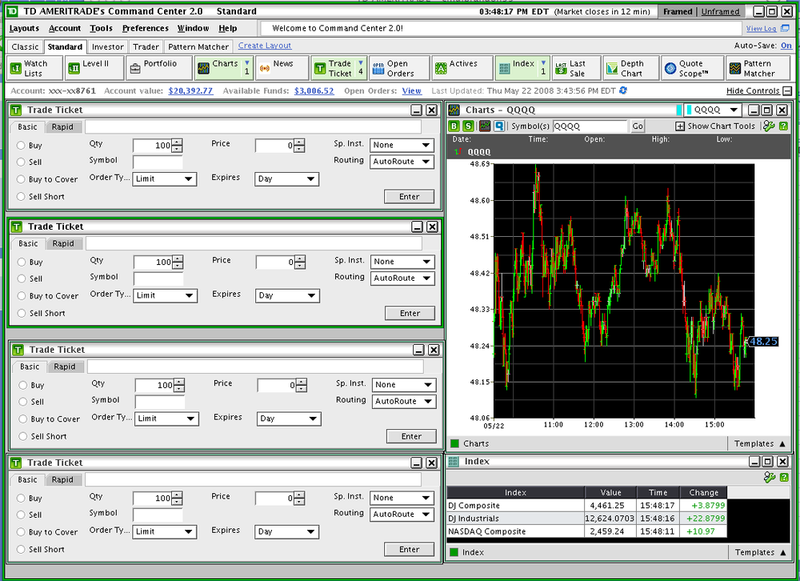 Create multiple customize layouts and launch tools from a toolbar that can accommodate at wide-range of trading styles.